The liver is an essential organ, vital in sustaining the health and life of your pet. It undertakes many vital functions such as removing toxins from the blood, manufacturing proteins needed for blood clotting, the breakdown of drugs and digestion of nutrients. Liver disease is the result of an abnormally functioning liver. Older dogs are particularly susceptible to a number of diseases effecting the liver. A viral or bacterial infection which is chronic, resistant to treatment or goes untreated can damage the liver, ultimately resulting in liver disease. Certain medications used for treatment of chronic conditions can cause liver damage if there is a build up of the drug which the liver is unable to process effectively. Your vet will be aware of this and will medicate your dog appropriately, weighing up the risks against the benefits. Chronic disorders are collectively referred to as Chronic hepatitis. The liver can be damaged as the result of injury. Be aware of the possibility of internal injuries if your dog suffers a particularly hard fall or receives a hard blow to the body from a vehicle or a larger animal. He may appear fine at the time but it is worth getting him checked out by your vet. Heatstroke can cause permanent damage to the liver and other vital organs. In warm weather, ensure your dog has the ability to cool down and is never left in a hot car. Puppies can be born with a genetic condition resulting in the liver being unable to function properly. Initial signs are stunted growth, disorientation and seizures. Dobermans, Labrador Retrievers, Yorkshire terries, Cocker spaniels and Rottweilers are among several breeds, which are more likely to be born with or prone to develop certain liver problems. If you suspect your dog has ingested a poisonous or toxic substance, take him to your vet immediately. One of the liver’s primary functions is to clear the body of toxins so it will be the first and most likely the most effected. The sooner your pet is seen, the less damage is likely to be done. The prognosis for canine liver disease varies depending on the initial cause, whether it can be treated and the extent of the damage. The liver is the only organ in the body which is able to regrow damaged tissue, so if the disease is detected and treated before long term damage occurs, the chance of recovery is excellent. If, however, a chronic disease is diagnosed or severe damage detected, prognosis is not so good. How is liver disease in my dog diagnosed? In addition to your dog exhibiting some or all of the above symptoms, a diagnostic test can be undertaken to test liver function and possible causes of liver disease. Initially blood and urine tests will be taken, possibly followed up with an x-ray or ultrasound to assess the extent of any damage or sign of tumors. Treatment will very much depend on the cause and extent of the disease. A low protein, high carbohydrate diet would normally be recommended. Your vet may recommend a carefully regulated diet together with oral supplements which can help liver function and repair such as certain vitamins, milk thistle and Ursodiol. Medication may be prescribed to fight an underlying illness or to relieve symptoms. Blood transfusion may be appropriate if your dog has a severe bleeding disorder caused by the liver disease. Surgery is an option if a mass has been located on the liver or gall bladder. However, this type of surgery carriers an increased risk of haemorrhage as well as an anaesthetic risk due to most anaesthetic agents being processed by the liver. Your vet will be able to advise you on the risks and benefits of surgery in your dog’s specific case. Chemotherapy and radiation can be considered to treat some forms of liver cancer. What are the long-term effects of liver disease? If caught in the early stages, before any long term damage to the liver, prognosis is likely to be very good. If your dog, however, suffers with chronic disease or from severe damage to the liver, treatment may be limited to managing the disease so your pet is comfortable. 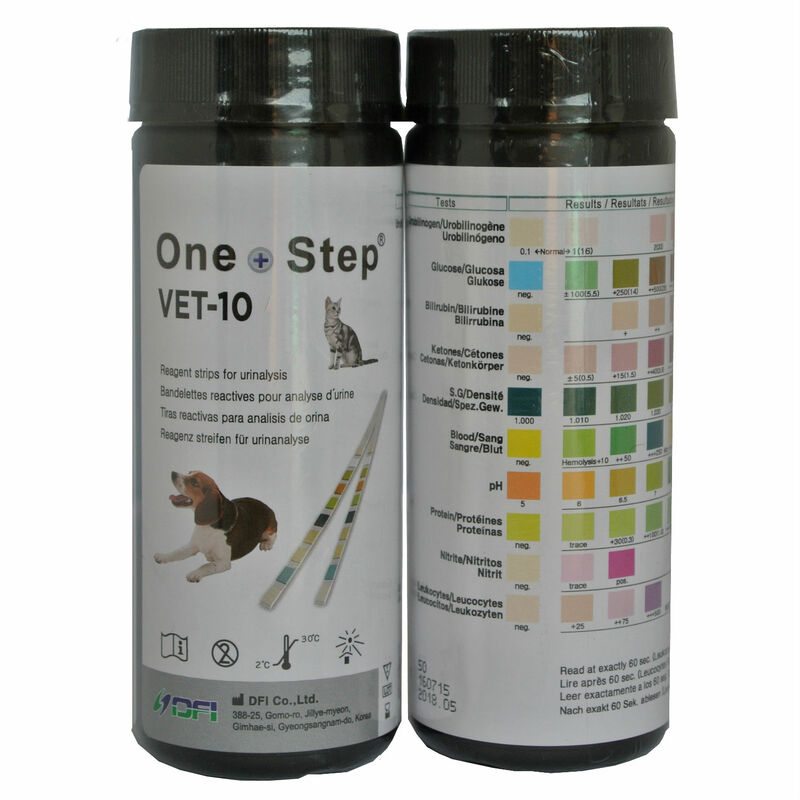 Close monitoring by your vet will be essential in extending the length and quality of your pet’s life. How can I prevent my dog from developing liver disease? There are many causes of liver disease so consequently there is no single way of keeping your dog safe from developing the disease. You are best advised to keep your dog’s vaccinations up to date and keep him away from any toxins that he could ingest. Also, knowing the signs of liver disease is essential in early detection of the disease. The sooner treatment is received the less likely long term damage will occur.